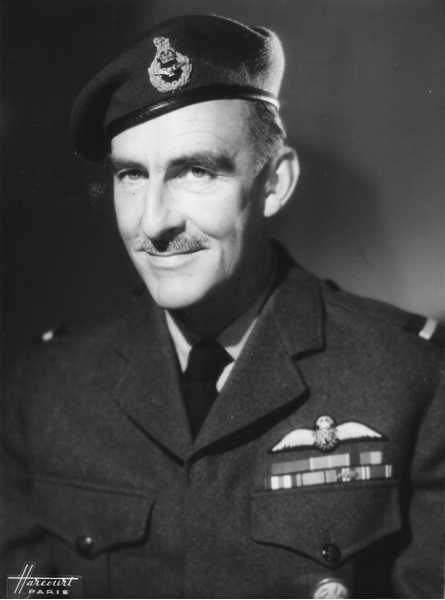 Air Commodore R.N. (Rex) Waite C.B., C.B.E., R.A.F. “This is the most interesting job I have ever had. We are the leaders in all matters for the western zones and my team of three nations is now firmly consolidated against the machinations of the Soviet. The latter are constantly making difficulties so that the western powers shall find it awkward to maintain themselves in Berlin and just recently they have intensified their campaign. After the currency reform, when Reichsmarks were supplanted by Deutschmarks in the Allied Zones of Germany and in the Allied Sectors of Berlin, the Russians made transport communications more and more exasperating for the Allies. Canals were closed. Eventually freight trains (18 of these a day had normally supplied the city) and then passenger trains were stopped. The Berlin Hanover autobahn was also closed so that effectively the Western Sectors of Berlin were cut off from the Allied Zones. Berlin also had no electricity or coal which had been supplied from the Russian Zone. 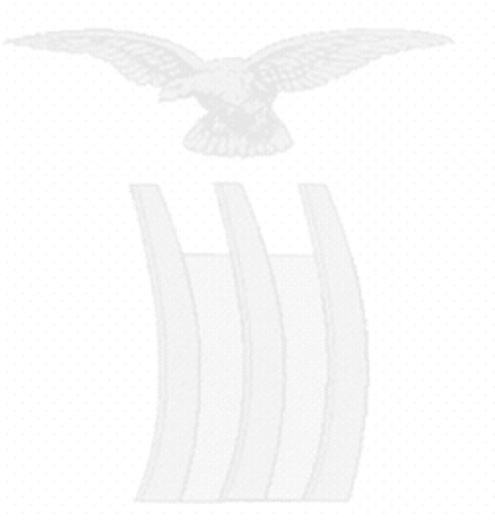 West Berlin did, however, have reserves which would last about three weeks. In his book ‘Comeback Germany 1945-52’ Anthony Mann describes what happened next. 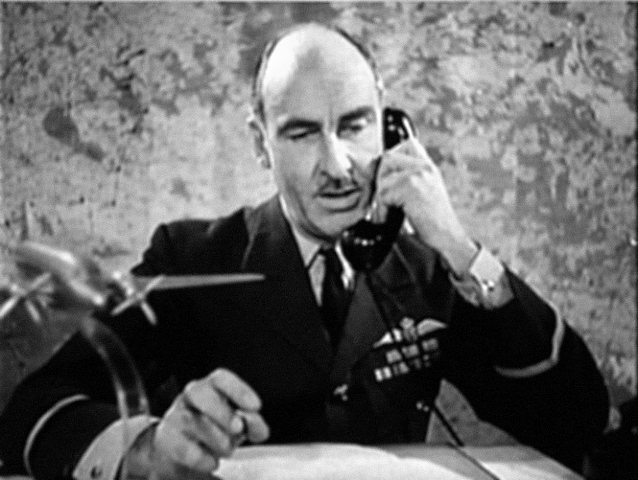 The idea of mounting an organised operation to supply the essential needs of 2,200,000 West Berliners by air had at this stage not even been examined in detail, because experts had dismissed it as impossible It was in fact the work of an RAF officer, Air Commodore R.N. 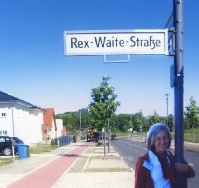 Waite, at that time director, Air Branch of the British Control Commission in Berlin. 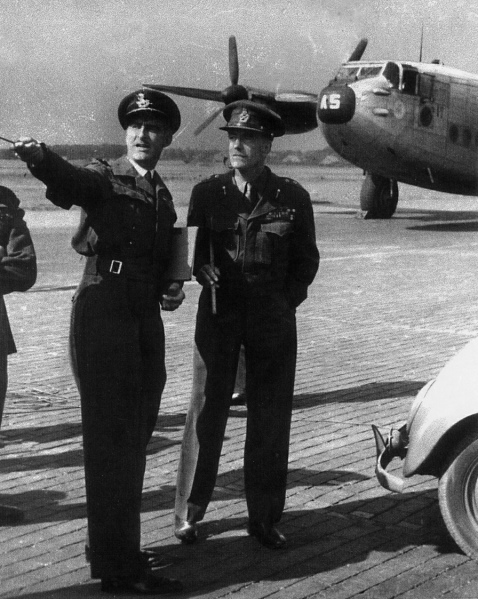 Two days before the total Soviet blockade began, Waite alerted RAF Transport command to the probability that “some form of air-lift” into Berlin would shortly be required. On 23rd of June he submitted to Major General Herbert, Commander of the British Sector of Berlin, a rough plan for an Anglo-American airlift to sustain the city. Herbert told him it was out of the question. Waite sat up all night with a slide rule, calculating cargo priorities, theoretical availabilities of transport aircraft and load factors. 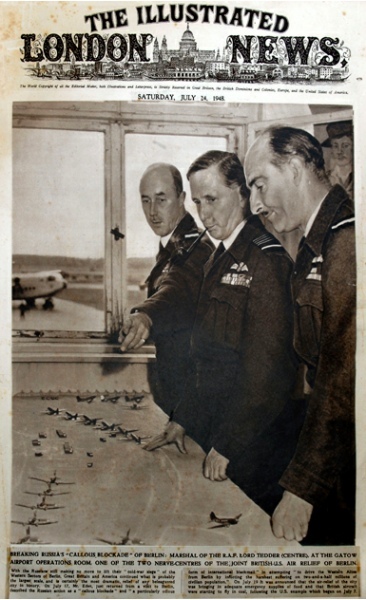 Next day he returned to Herbert with a more detailed plan filled with figures, and persuaded the General to get him ten minutes with Robertson. The British Military Governor looked the plan over and said he still thought it impossible, but he agreed to show the proposals to Clay later that day. Waite beavered away implementing his ideas which included getting the flying boats on to the airlift, arranging for simple kerosene stoves to be supplied to Berliners, and enough sewing machine needles and thread for them to re make their worn clothes. Of paramount importance was coal to keep West Berlin industries running. The goods were back loaded on to the planes returning to the Zones. He worked in tandem with his U S counterparts and with the Berlin Government to maintain a strict but highly efficient airlift. 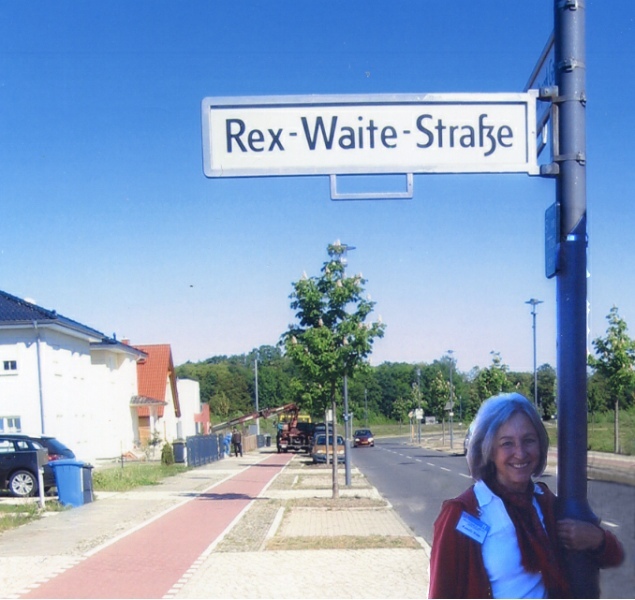 site of Gatow airfield Berlin.